Earlier today, the gorgeous Moto 360 went on sale on earlier today in the US with a $249.99 price tag. It appears Motorola wearable is already a hot-seller. Motorola took it to Twitter and announced that Moto 360 is sold out on Motorola.com. It’s even listed as out of stock at the Google Play Store as well. Best Buy website also lists it on its website, however, users cannot buy it online since its available in-store only. There’s no word if Best Buy has any stock left so you need to pay your nearest brick and mortar store a visit, and see if they have any units in stock. It’s actually more surprising, and it cold mean that Motorola had a limited stock to begin with. 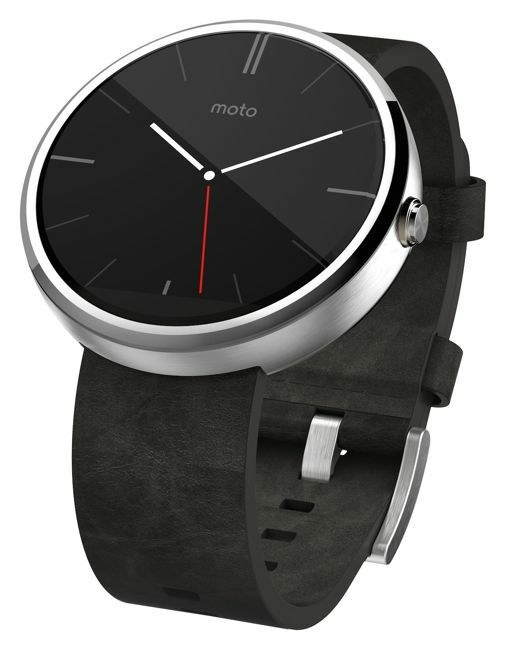 There are other smartwatches available in the market as well, but they are not as good looking as the Moto 360. This could be one of the reasons why it received such a response, despite of being expensive than other Android Wear smartwatches. There’s no word on when Motorola will replenish its stock, but it could take a while to come back. Motorola mentioned, “Availability may be limited for a while.” We’ll update you as soon as it’s available for sale again. Moto 360 is expected to launch in the UK next month, will it receive a same response in the UK as well? What do you think?